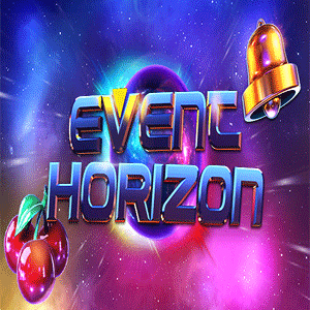 This is a slot game developed by Net Entertainment software, which takes players on a trip into the future; there will be a number of interesting creatures that the players will encounter along the way. The slot game is comprised of 5 reels and 25 paylines, and makes use of various body parts of animals .. 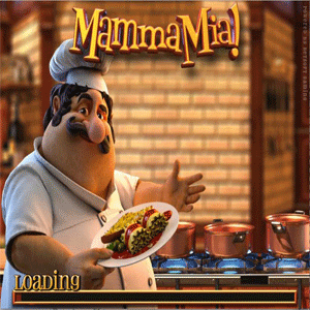 This is a slot game developed by Net Entertainment software, which takes players on a trip into the future; there will be a number of interesting creatures that the players will encounter along the way. The slot game is comprised of 5 reels and 25 paylines, and makes use of various body parts of animals to create various symbols that players will come across throughout the game. The body parts of these animals will be transformed with the body parts of mythical creatures that will be combined together to come up with very peculiar animals and other weird symbols. Some of the symbols represented in the slot game include; Draconius Rex, AlbusSlugus and Basilisk Pluma, among various other amazing animal creatures that bring out the real meaning of the evolution title. The most outstanding feature in the slot game is the bonus feature, which is activated when the players hit at least three symbols of free spins that are aligned throughout the reels. 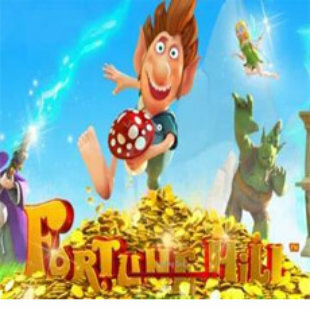 In case you hit three free spins symbols, you are likely to receive up to ten free spins, in case you land 4 of the symbols available on the reels, you will be awarded with fifteen spins free, and twenty spins free will be awarded on landing five of the symbols. Players are also transported to the newest part of the game, with a very unique feeling, different from that of the main game. 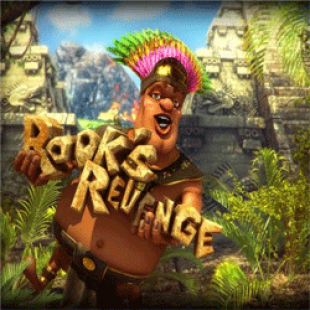 The lower value symbols tend to increase in value during the bonus feature, as players are given the chance to win other extra free spins; the names of the new evolved creatures are displayed on the paytable. 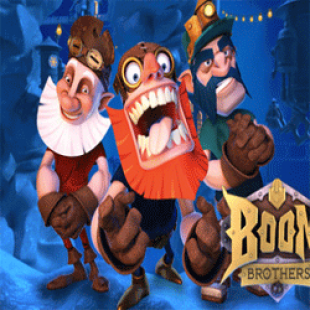 With the amazing graphic designs and the captivating background music, players are very likely to enjoy this game. You start playing the evolution slot game by choosing the bet levels, as set, and pick the coin values you wish to play for, you then select the amount of coins you would love to place your stakes on, and then proceed to play the game, by spinning the reels. There is a wild feature, which comes in handy with the evolution feature, which brings about higher chances of winning. The game is mostly set underwater, and players will hear the water bubbling when they spin the reels. Once the free spins are activated, the players are led into a green luxurious world. Even though the game lacks a progressive jackpot prize, players are assured of a fixed jackpot of $2, 500, with the game been easy to learn and available to people of all ages, and thus provide hours of endless entertainment. 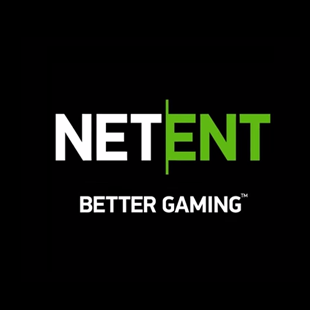 If you want to play this slot game featured by Netent gaming you can choose one of the underneath casinos. 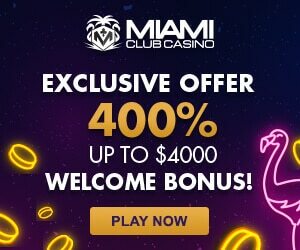 At all of the underneath casinos you can start playing with a nice welcome bonus and at some even some free play money. All casinos mentioned in underneath table are proven to be safe and secure.